Are you currently using another SEO company, or have questions about an Ad Campaign you want to run? Request a FREE 30 minute phone consultation. Find out why your competitors are showing up in Google searches, and you are not. 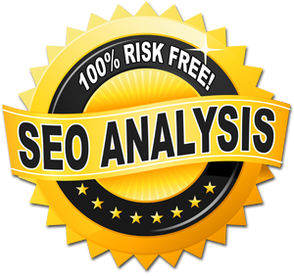 Learn some awesome SEO tips from us even if you choose to not use our service. 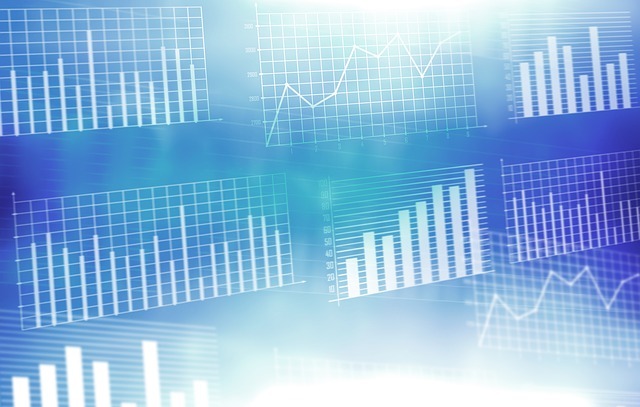 You get a really good look behind the curtain to see how your site is performing and what all goes into ranking your site. 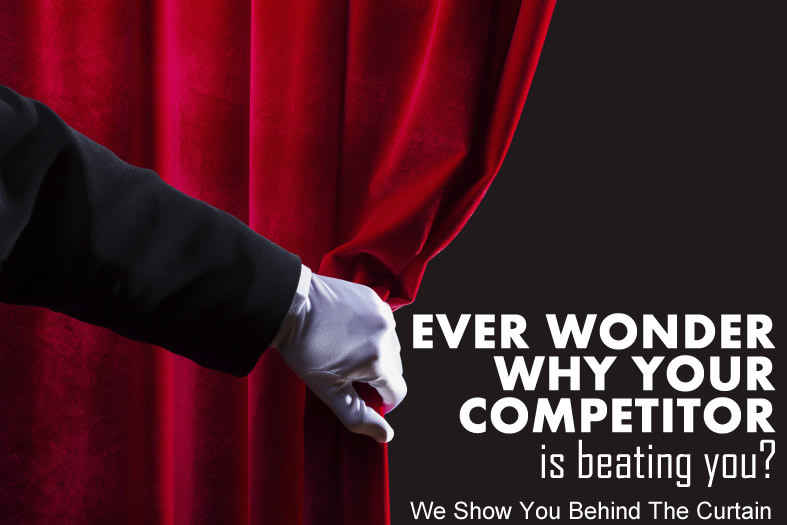 You get an even better look behind the curtain to see how your competitors are getting so much traffic. Learn ways to leapfrog your competition and start getting their current traffic coming to your website. Expect to receive a FREE video, where we give you a behind-the-scenes look at your website and your competitor’s website. Expect to start receiving more traffic once you partner with us.